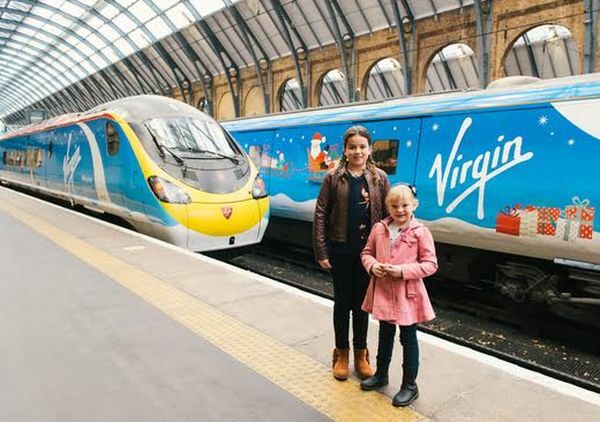 Following a nationwide search asking school children to submit a suitable Christmas design, Virgin Trains has unveiled its two special trains sporting striking blue liveries in place of the famous Virgin red. And since it is Christmas. What does Santa wear on his feet on a train?